As water tank cleaners we understand that water is the new “gold”… it’s precious. Any why the water in your water tank needs to be stored in a clean environment. Free of bacteria, algae, insects, animals, debris or decaying vegetation that can potentially effect the health and well being of your entire family. Whether you have a plastic, concrete, steel or streamline water tank… Smart Touch Cleaning will clean your water storage tank with high pressure cleaning equipment without using any harmful chemicals that could potentially contaminate your water supply. 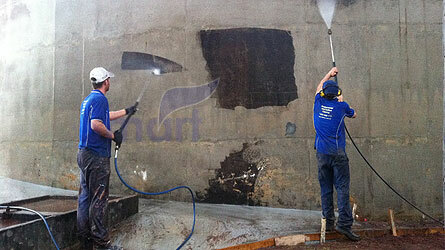 As part of our water tank cleaning service is arranging water cartage to your premises if necessary. Our water tank draining and cleaning service ensures that you pump safe and healthier water to your taps from cleaner water in your water tank. 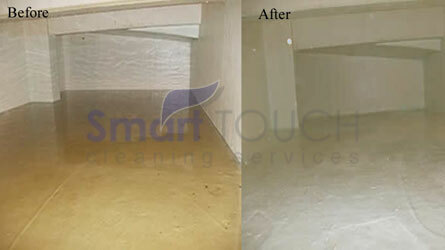 Smart Touch Cleaning offers you an obligation Free Quote for cleaning your water tanks. Or you can simply call Mohammed on 050 913 9563 or 055 897 7547 to arrange for your rain and water tanks to be professionally cleaned so your water supply is safer for you and your family.